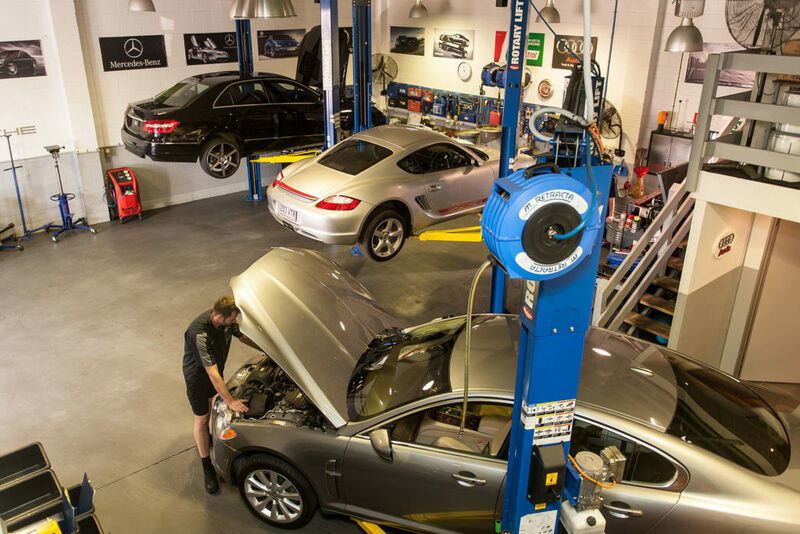 Collectively possessing decades of experience and UK trained by Porsche, Volkswagen, Audi, Landrover and Mercedes, our team of highly-skilled master technicians welcome all makes and models to their Sunshine Coast workshop – they’re ready for any challenge. 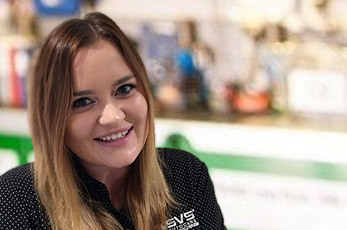 SVS Autocare’s Jordan Bycroft is Lexus trained and a fully qualified Technician who understands the value of Lexus and can help you maintain your car in tip-top condition. 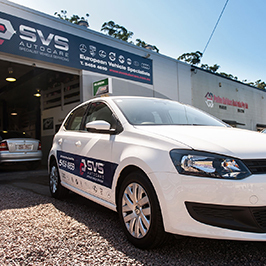 SVS Autocare have been operating out of our prestige Kunda Park workshop for six years, servicing clients from Maroochydore to Buderim to Caloundra! 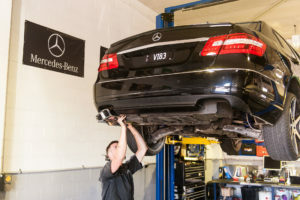 Although specialising in European and Prestige Vehicles, our team has extensive experience and are fully qualified to diagnose and repair a range of makes and models including Japanese, American and Australian cars. 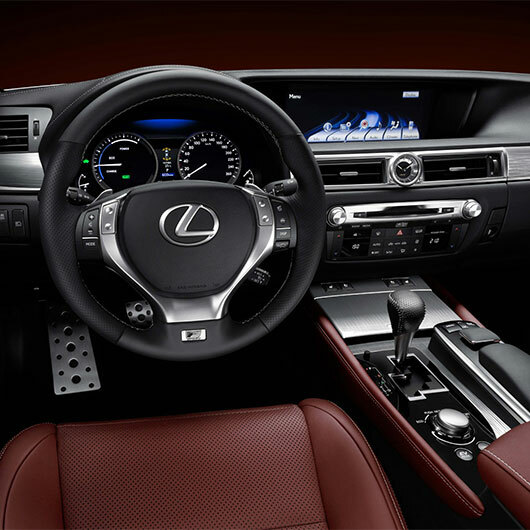 Friendliest staff ever! 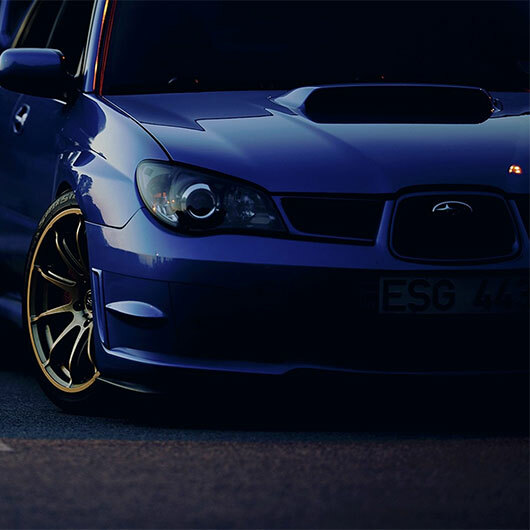 Moved heaven and earth to help a young lad get back on the road.